Click on the thumbnail images for the full-sized picture. 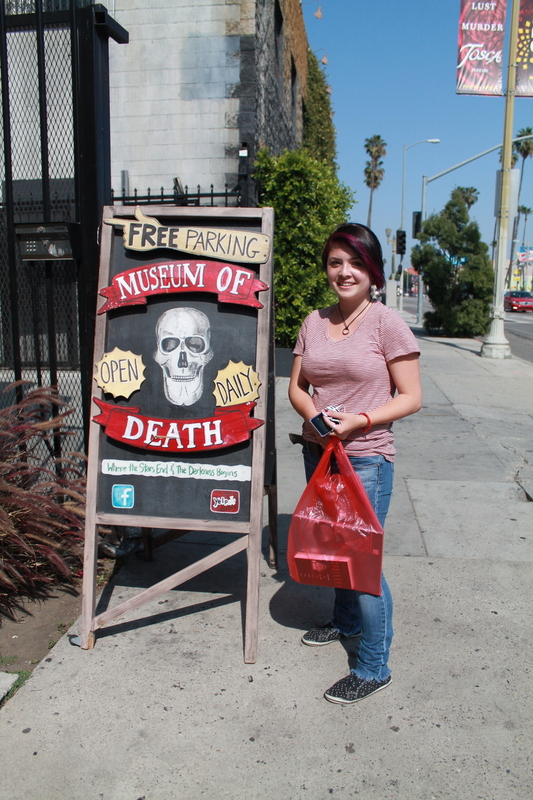 The Museum of Death has free parking. 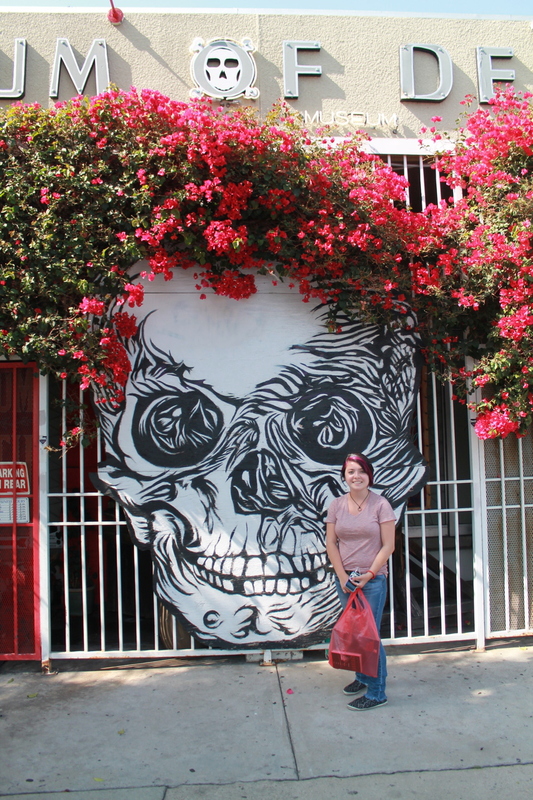 This is L.A., after all.